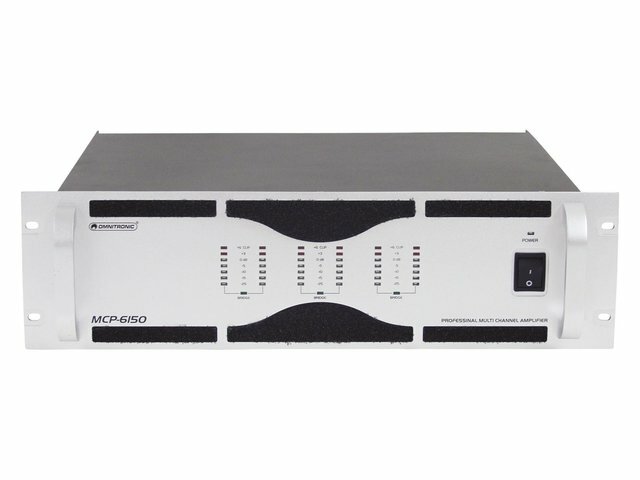 The MCP multichannel PA amplifiers are suitable for versatile applications. For increased power output, separate channels can be combined in pairs in bridge operation. 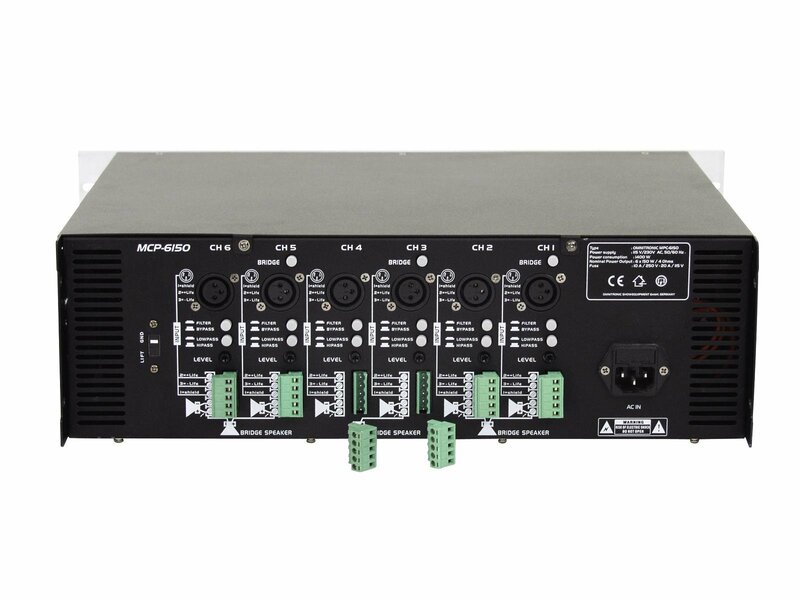 High pass filters and low pass filters which can individually be switched for each channel allow the use as a 2-way system without the need for additional crossovers. Level adjustment is tamper-proof due to recessed potentiometers on the rear side.